Hi Ashleigh! What a great intro 🙂 Looking forward to following your blog! So happy you have joined the world of blogging. I know you will deliver excellent posts. Ashleigh, I sent an email with a few questions. 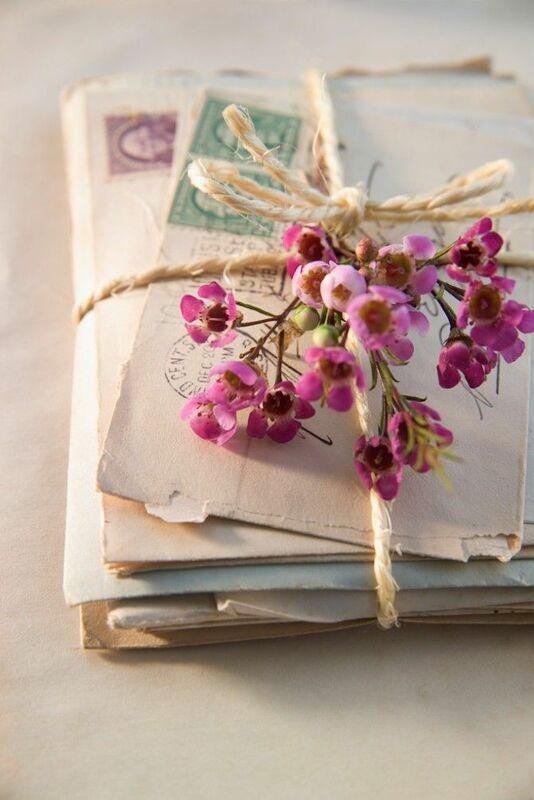 I hope you received it….I really love your blog and instagram posts. Thank you for sharing. Good evening, Kathleen. Thank you so much for your comment. I have just responded to your email and so appreciate you taking the time to write me. I keep meaning to ask, what theme do you use? Its absolutely perfect! I believe it is Curator, a paid theme. Hi – Not sure how to comment on your most recent post – Elevate! Just found your blog and really enjoyed your post. SO true…especially about the china. We are moving soon…downsizing – and in preparation I sold/gave away/donated all the dishes and glassware that I did not love and am planning to use only the good stuff EVERY day. No more saving for “good”…every day will be special! Hello Ann, thank you for stopping by! I’m glad to hear you enjoyed the post! That’s wonderful! A great opportunity to decided what you love and what you can part with. Best of luck with your move!